Winemakers throughout the world are constantly in search of the best wine regions, vineyards and grape varieties to produce a perfect wine. Until the bottling of the wine, the winemaker has everything in his own hands. After the wine goes on sale, he hands his favorite product into the hands of the wine connoisseurs. 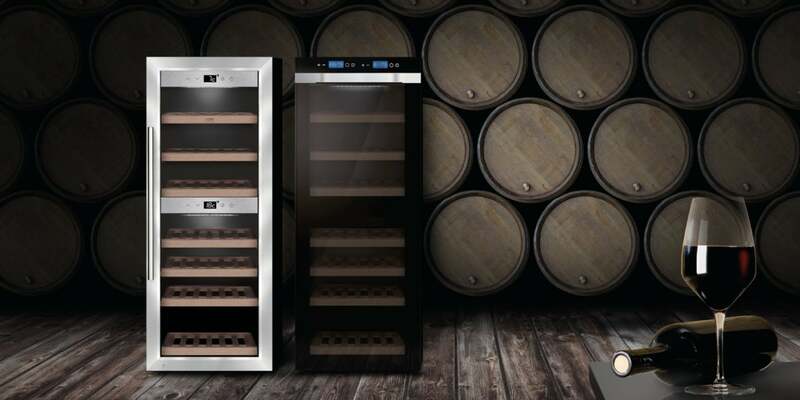 The professional sommeliers are experts where wine maturation, storage and its drinking temperature are concerned. The sommeliers from all round the world recommend different drinking temperatures for white and red wines. For example, a Prosecco is drunk at fresh cool temperature of 6 ° C, whereby a Riesling only unveils its secrets at 8 ° C and a mature full-bodied Chardonnay at 10-12 °C. In the past red wine was still served at room temperature, which meant 17-18°C back then. Nowadays room temperature is around 21 ° C. A red wine quickly loses its character and its composition at this temperature. Served slightly chilled the red wine remains fresh in the palate and thus retains its original class for longer. 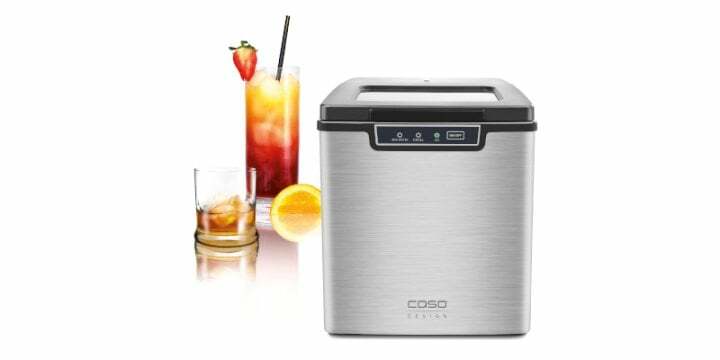 In order to reach the right drinking temperature, wine coolers are often used in catering establishments and private households. 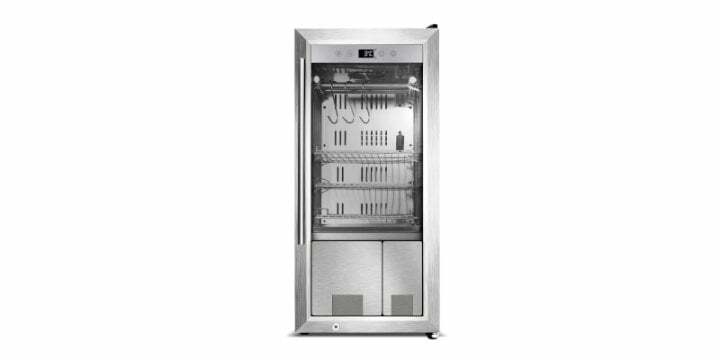 These high performance wine temperature control cabinets with one or two temperature zones can be adjusted to the suitable temperature in which to drink and savour them. 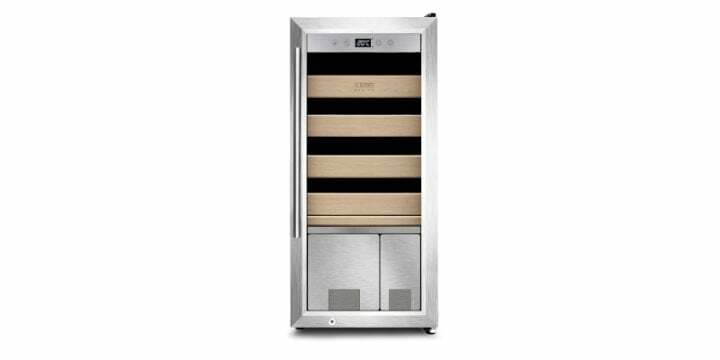 That is why we recommend the use of the CASO Design wine temperature control and storage cabinets which offer ideal conditions to this end. The cigar develops its final and distinctive aroma whilst it is being blended. The blending rooms describe the storage rooms or maturing rooms in the cigar factories. Here the oils and aromas of the stored cigars blend together during the drying process. Therefore, the storage of a cigar is decisive for the way it burns. If it is too dry it will burn too quickly. Cigars that are too moist burn very irregularly or go out. 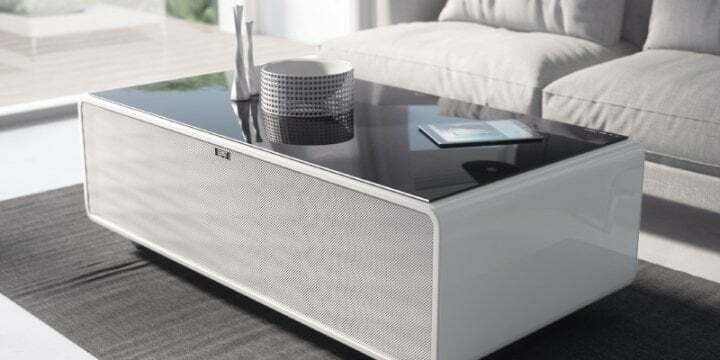 With a humidor, the cigar connoisseur can optimise the aroma individually and according to his/her own preferred taste. 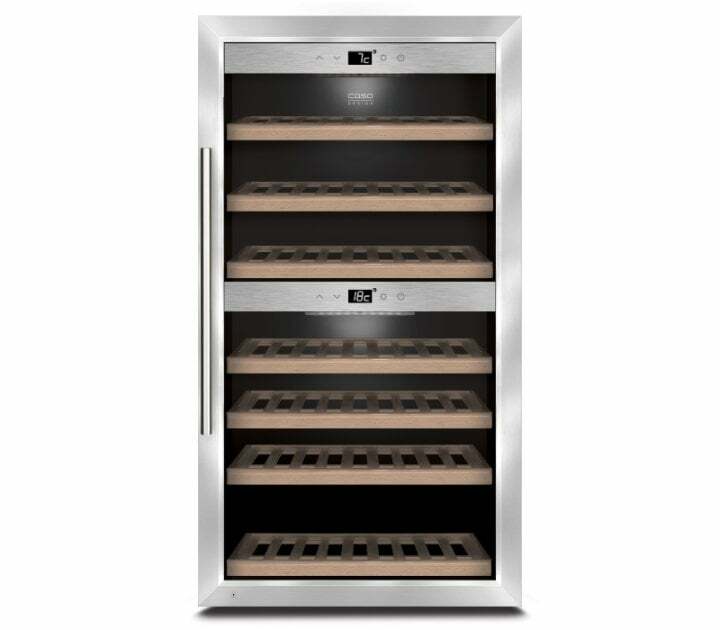 Cigars that have been stored in conditions that are too dry can be restored to their original state meaning they can still be savoured by setting the air humidity accordingly. The dry aging of the meat is the oldest meat aging method. Here, the meat is suspended on the bone over a certain period of time at a controlled temperature and humidity. 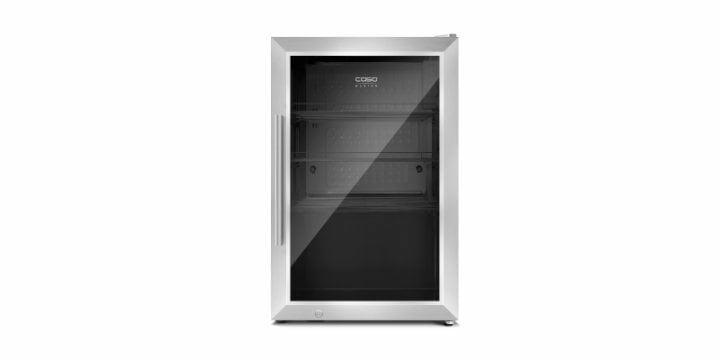 The CASO Dry Aged Cooler has both a particularly finely adjustable air conditioning technology as well as a very high-quality finish: A “must have” for pure enjoyment for meat lovers.